The Tsar and his family were executed in 1918. Now, in 1928, Pekkala (of the unknown first name) is a prisoner in a Siberian prison camp – solitary confinement for his own protection. One day a Commissar comes to visit Pekkala in his rustic habitat – Pekkala is invited to come to visit the powers-that-be – of some sort. 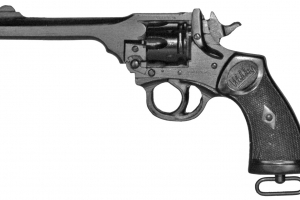 He brings a briefcase with a gun, a Webbley, and ammunition in it as well as the book, the Kalavala. There was one more thing – a leather bag with an emerald laden gold disk in it – and Pekkala can not refuse the summons. Turns out the mission is to find the killers of the Tsar and his family as well as to locate the Tsar’s treasure. If he succeeds he will be given his freedom and his woman. If he fails he will die. Pekkala has his own memories of the past when he became very close to the Tsar and met a woman he loved. 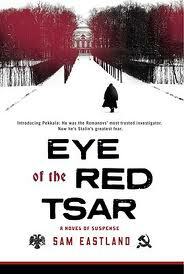 But to return to the crime is risky and Pekkala, for all his talents and skills, the treachery and brutality of Stalinist Russia envelop his efforts.